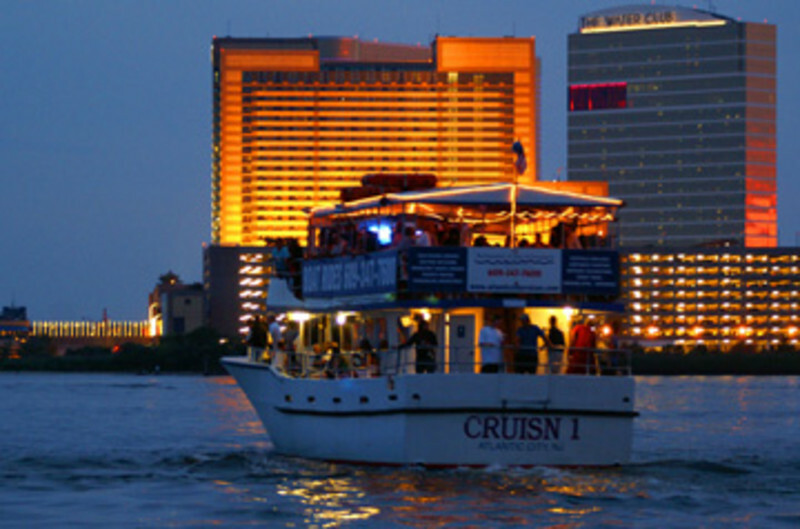 Hop aboard Atlantic City Cruises' flagship vessel Cruisn' 1 for daily sightseeing adventures in the waters around Atlantic City. 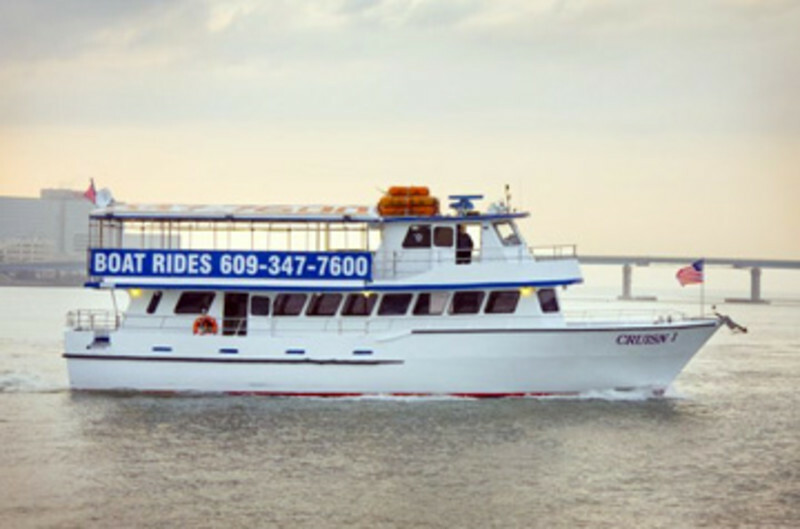 Visit with our resident bottle-nosed dolphin on our Dolphin Watching Adventure, or enjoy a calm back bay Happy Hour cruise in the evening. 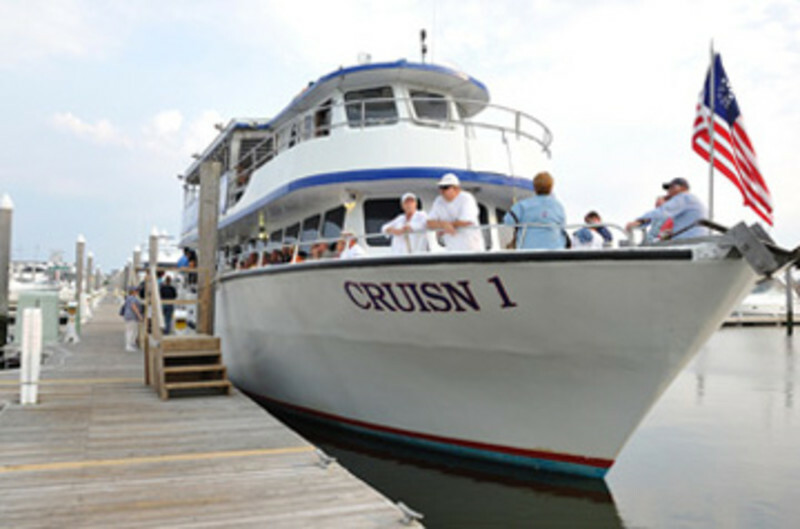 Daily cruises are offered May through October departing from Historic Gardner's Basin. "Sea" ya soon! Just don't miss the boat! Private parties and corporate outings too! 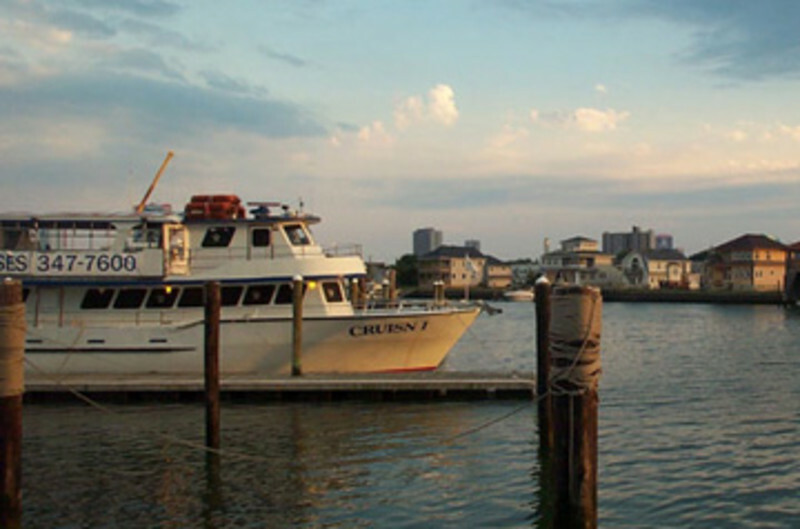 Visit our web site for more information and our sailing schedule.